FREE Shipping in Poland from 65 PLN. FREE International Shipping in the EU from 450 PLN. Regenerates and nourishes. Moisturizes and smooths. Improves firmness. 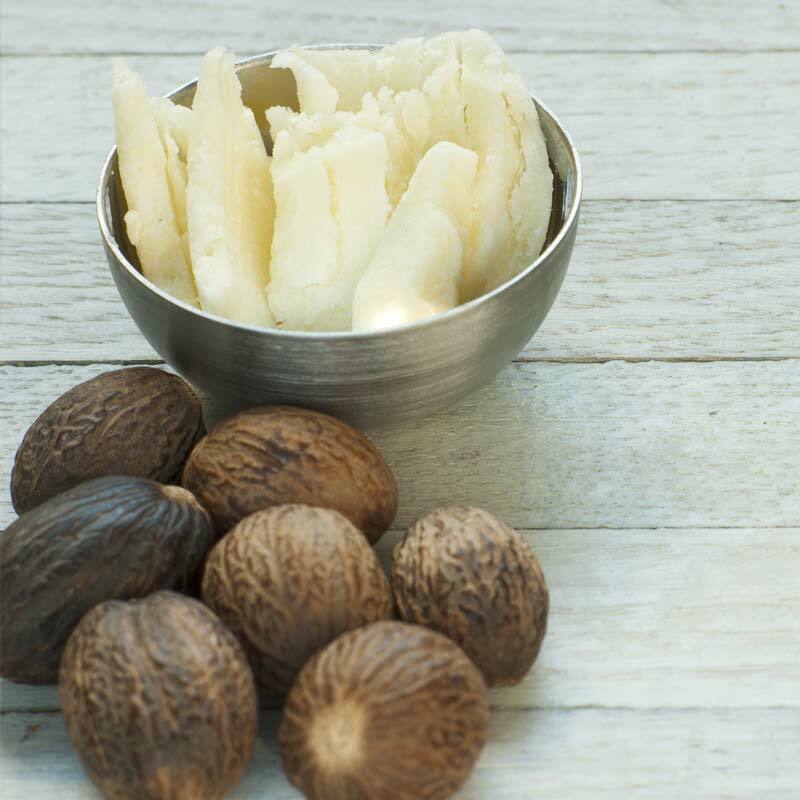 Regenerating shea butter increases skin moisturization and firmness. Jojoba oil, vitamin E, and provitamin B5 smoothen and nourish your skin. Light, creamy QuickAbsorb formula absorbs fast and making it a perfect makeup base. myWONDERBALM is suitable for all skin types, also for sensitive skin. Our suggestion: Call Me Later – normal skin, with a tendency to be dry, dry, and very dry. You will love its delicate fragrance, pleasant feeling on your skin and a moment of regeneration just for yourself. a perfect cream that has everything your skin needs. 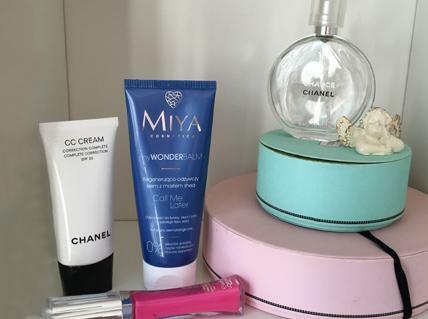 MyWONDERBALM is a MUST HAVE for any active woman. You can use this effective and quick skincare always and everywhere. Even when you are in a hurry. It nourishes your skin, so that you can look young and fresh. Regeneration and nourishing. Moisturization and smoothing. Improved firmness. 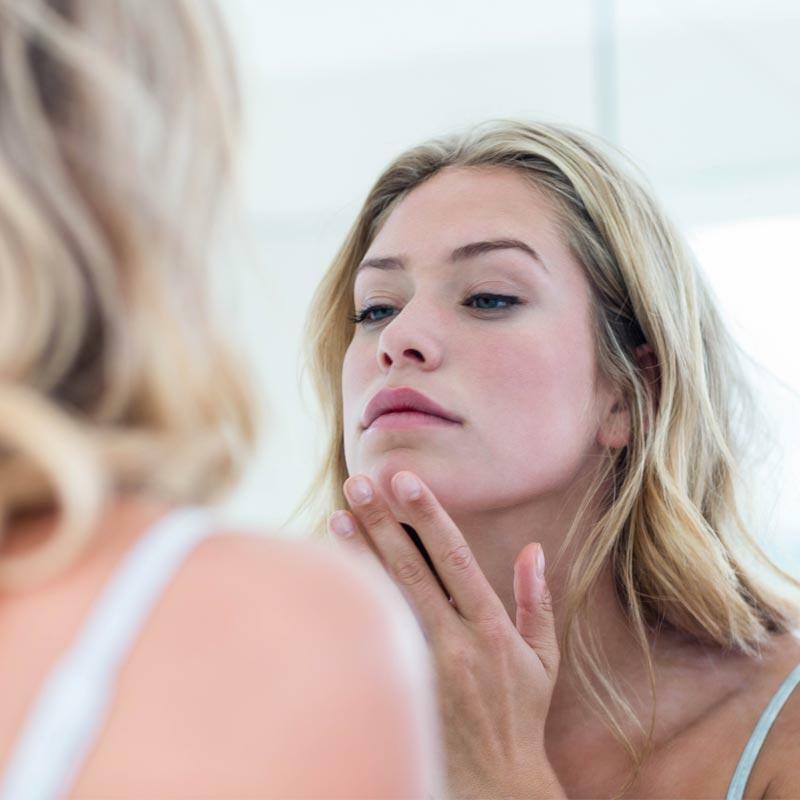 It contains valuable oils and plant-based ingredients with comprehensive beautifying properties suitable to use on the skin of your face, neck, cleavage, hands and the whole body. For all skin types, day and night. Creamy, light QuickAbsorb formula absorbs well and fast. With no greasy film, it is a perfect makeup base. Regenerates and nourishes the skin. Improves moisturization, firmness and elasticity. Perfectly smooths and nourishes the skin protecting it against drying and ensuring correct moisturization level. Increases skin moisturization and nourishment. You have a busy life and you need regeneration? It is time for a break! Caress your skin with shea butter cream with soothing fragrance and restore your strength for new challenges. You are ready! myWONDERBALM has been created with your comfort and pleasure in mind. Use it wherever you are, whenever you need or when you need a moment of pleasure. Gently apply a small quantity of cream on the skin of your face, hands or body, and … you are ready! You and your skin will love it. Fast skin regeneration and nourishment after a sleepless night – you open, apply and you are ready for new challenges! Must-have in your vanity case: it cares for your skin effectively, absorbs fast and works as an ideal makeup base. Take myWONDERBALM to fitness classes – it is a regeneration of your skin after training. Aqua (Water)*, Propylheptyl Caprylate, Cetearyl Alcohol*, Butyrospermum Parkii (Shea) Butter*, Cetyl Alcohol*, Glycerin*, Decyl Oleate*, Panthenol, Simmondsia Chinensis (Jojoba) Seed Oil*, Phenoxyethanol, Glycine Soja (Soybean) Oil*, Glycine Soja (Soybean) Oil Unsaponifiables*, Ceteareth-20, Tocopheryl Acetate, Sodium Polyacrylate, Xanthan Gum*, Ethylhexylglycerin, Sodium Phytate*, Alkohol*, Parfum (Fragrance).